Other notes Ozwald’s Gaming & Hobby Zone! %pubplace %, %pubyear %. Published at Questar, Inc. %browsepath %. item 2 Must See Places in the World: Mystic Lands 6 pk. -Must See Places in the World: Mystic Lands 6 pk. item 4 Must See Places in the World: Mystic Lands 6 pk. -Must See Places in the World: Mystic Lands 6 pk. 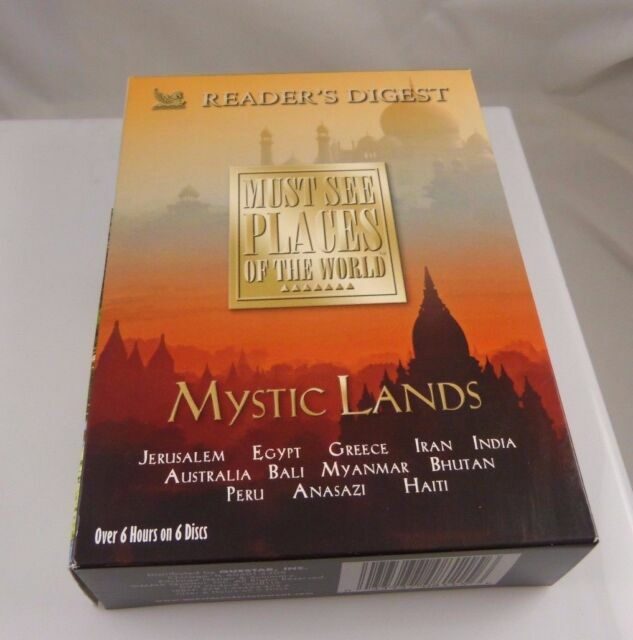 item 5 NEW - Must See Places in the World: Mystic Lands 6 pk. -NEW - Must See Places in the World: Mystic Lands 6 pk.